President M Abdul Hamid returned home on Wednesday night after health check up in Singapore hospitals. 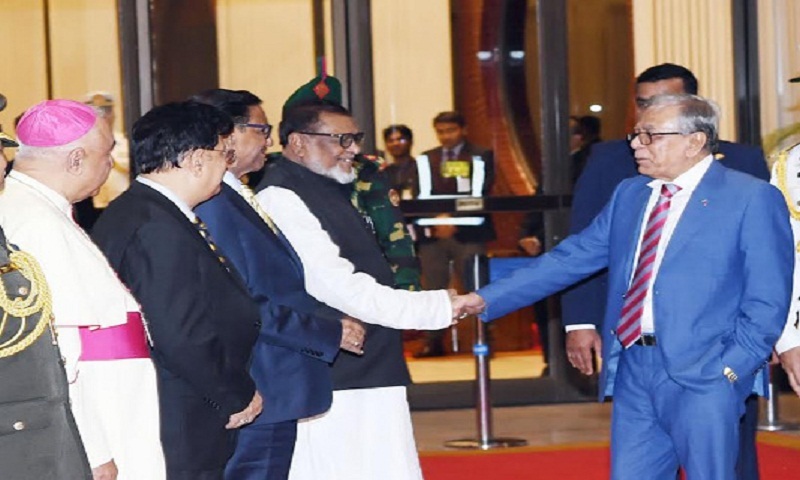 “A regular aircraft of Singapore Airlines Limited carrying the President and his entourage landed at Hazrat Shahjalal (R) International Airport at about 10.40 pm,” President’s Deputy Press Secretary Abul Kalam Azad told the news agency. The President left Dhaka for health check up on February 6.